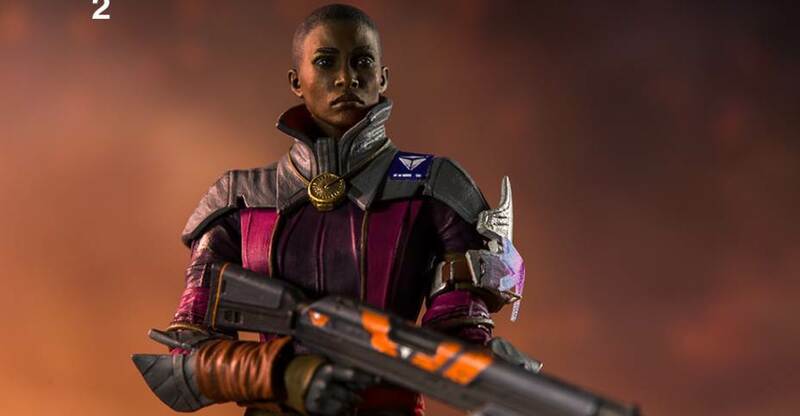 ThinkGeek has opened sales for a new Destiny 2: Forsaken Cayde-6 Statue. 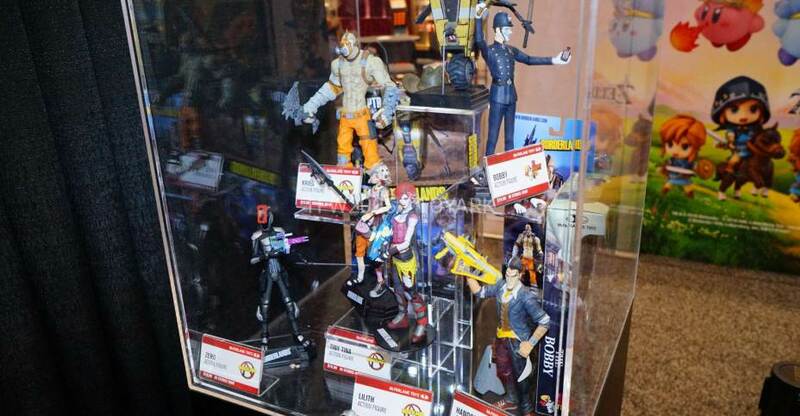 This is part of the Modern Icons line by Chronicle Collectibles and is an exclusive to ThinkGeek and GameStop. The statue stands over 9″ tall atop a themed statue base and features a faux bronze finish. The statue is in-stock now and is priced at $49.99. You can order at the link below, see the new photos after the jump. Chronicle was able to provide a much higher resolution photo of the statue. Ooof, Bungie. Right in the feels. Because you’re on this page, we’re going to assume you are playing Destiny 2: Forsaken, and so Cayde-6’s departure isn’t a spoiler. That “Last Stand of the Gunslinger” cinematic was rough. A Vanguard doesn’t go down without a fight, and what a fight it was. He eliminates literally dozens of enemies with his signature pistol, the Ace of Spades, named after his son. He unsuccessfully attempts to use Golden Gun, successfully dishes out the Throwing Knife super, sets off a trip mine, and he even takes somebody out with his exo horn. But, alas, it’s not enough. It’s never enough, and he is overwhelmed. We were overwhelmed, too. And that’s why we made this statue. 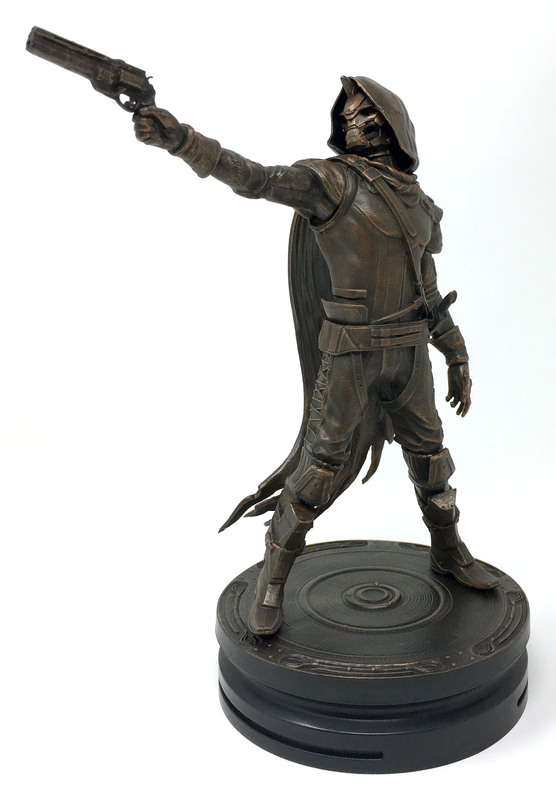 Cayde’s Last Stand, crafted by our friends at Chronicle Collectibles, was designed to commemorate this fallen hero of Destiny, Cayde-6. This faux bronze statue enshrines him in that final battle, with the Ace of Spades extended and his tattered cape caught mid-billow. Maybe seeing him standing against all odds will help fuel you in your quest for revenge on the Scorn bosses. Couldn’t hurt, right? 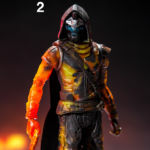 Photos and details have been released for the Destiny 2 Gunslinger Cayde-6 Figure coming from McFarlane Toys. 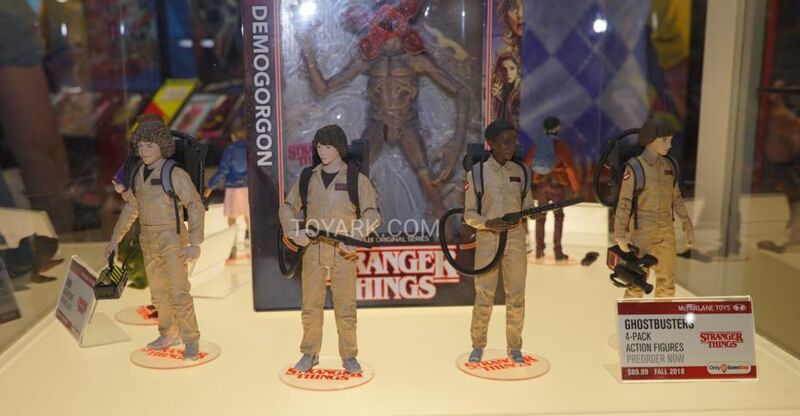 This 7″ scale figure will be a Target Exclusive and will hit stores in November. 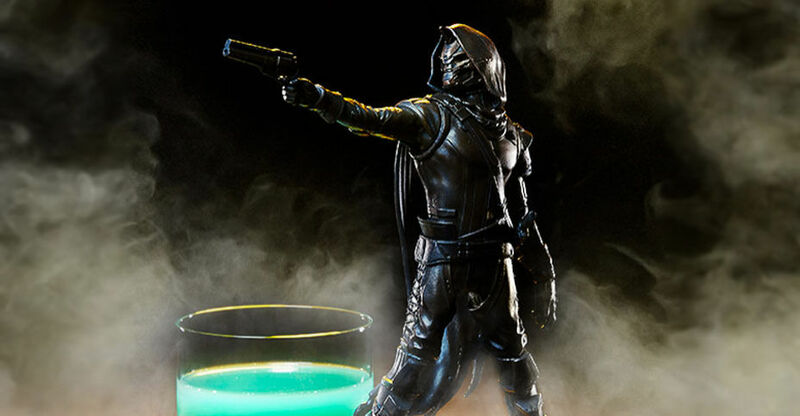 The Gunslinger Cayde-6 will be priced at $19.99 and will include an unlockable in-game emblem. See the details below and click the headline of the story for the images. A lone wolf who lives for the perfect shot. Gunslinger Cayde-6 burns from embers of the solar subclass looking for foe with his iconic Ace of Spades. Find him if you’re looking for fun, adventure, and of course some wicked loot. 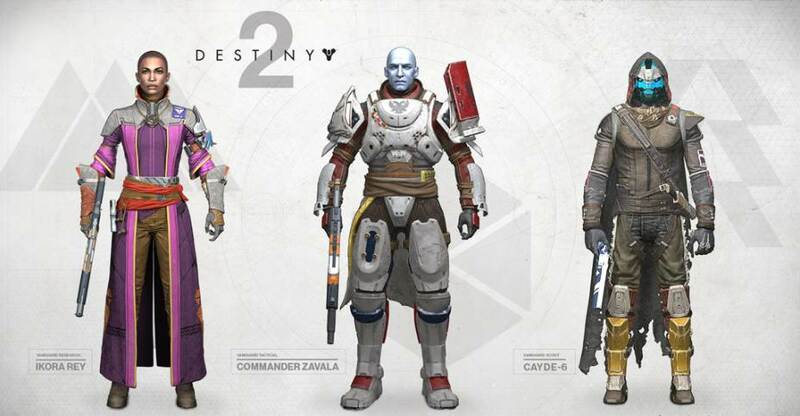 UNLOCK an exclusive DESTINY 2 Controlled Chaos in-game emblem.